Na jaren wachten zijn ze er nu eindelijk: hoborieten van het Canadese merk Legere! Gezien de uitstekende kwaliteit van deze rieten voor saxofoon en klarinet zijn de verwachtingen hooggespannen. Het hoborietn werd ontwikkeld in samenwerking met Christoph Hartmann van de Berliner Philharmoniker. We verwachten dit nieuwe product binnen te krijgen vanaf de 3e week van juni, maar de voorraden zullen beperkt zijn! Beluister HIER wat mogelijk is op dit riet. Designed by Guy Légère in a collaboration with Christoph Hartmann of the Berlin Philharmonic, these reeds will last for months with proper care, providing a beautiful tone with no pre-moistening required. 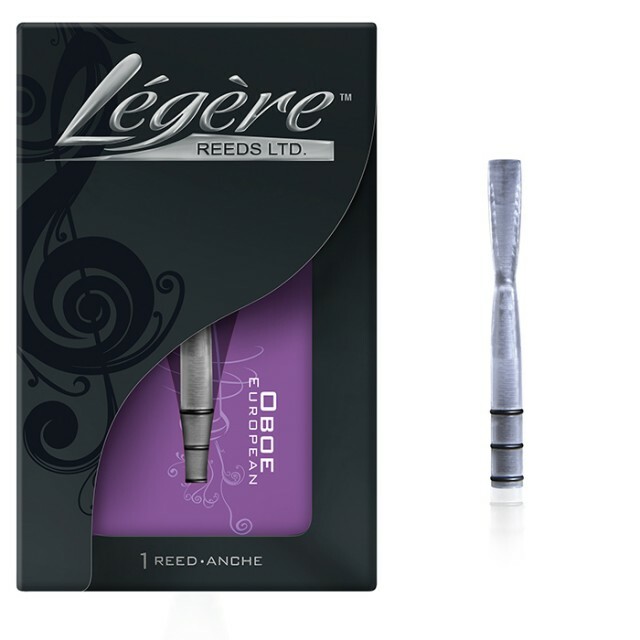 Top symphonic and jazz musicians have been using the Légère single reeds for more than a decade. From the principals of the Berlin and Vienna Philharmonic orchestras, to jazz greats like Gerald Albright and Hamiet Bluiett, our reeds have been tested at the highest possible level. Now this same exceptional quality is available in a Légère oboe reed. 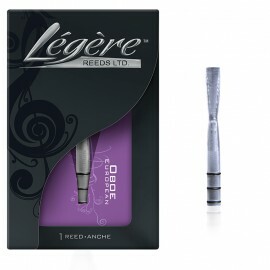 Like our single reeds, Légère oboe reeds have all the depth and warmth that elite players demand. Because they are made from our specially prepared synthetic material, they deliver all the advantages of a traditional Légère reed; consistency, durability and an instant response. Légère oboe reeds are cut from our own unique polymer on 3-axis, computer controlled precision cutting machines. We can also measure our reeds with extreme precision using computer controlled equipment, and this allows us to maintain very tight quality control. The reeds are cut in halves using our own customized profiles which are based on a mathematical description of a reed profile rather than a model or prototype. The halves are then bonded together again using a digitally controlled system. The result is a reed which is perfectly balanced in both blades, and has just the right combination of tip thickness, heart, and flexibility.